Hello, friends! 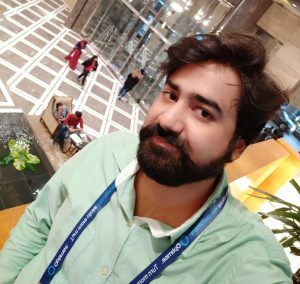 Today I am going to tell you an amazing trick to add Bluetooth to PC/laptop/computer. Users can add Bluetooth device on Windows 7, 8, 8.1 and 10. You need to follow few steps to enable to Bluetooth on your PC/Laptop. You can use Bluetooth with or without an external device. Add Bluetooth utility to your computer. It is necessary to do since connecting devices with the cables every time is a tedious job. By Bluetooth, you can almost connect any devices like the speakers, projectors without any external peripherals. Check your computer if you have a Bluetooth radio. Your older version of PC might not provide you built-in Bluetooth. However, Bluetooth is not found on Desktop PCs. But the newer versions of PCs are including Bluetooth radio as a feature too. Cross-check if you have Bluetooth utility by going to the Control Panel àNetwork and InternetàNetwork Connections. You will see various connections like Ethernet, WiFi, and Bluetooth connection (if you have it on your computer). You can also search in the Device Manager for Bluetooth utility. If you don’t have it then the steps are pretty easy to add one. You will need a USB hub having multiple ports and USB Bluetooth Adapter. If your PC/laptop has enough, then it is well and good. In this article, I will be using Kinivo BTD-400 USB Dongle. This dongle is cheap and is available in the market for Rs. 699 roughly. 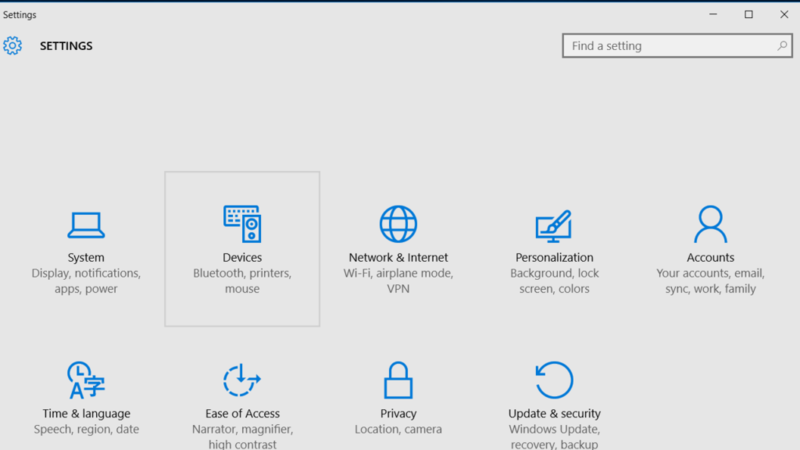 This process takes minutes if you are using Windows 8 or 10 as they have Broadcom Bluetooth drivers that easily recognize and will install Bluetooth radio automatically. But the older versions of PC may not be compatible or having Windows 8 or 10 as their OS. For, older versions you need to download Bluetooth Drivers to install Bluetooth radio. The Kinivo Dongle provides these Drivers and you can download it from them. Another way is by getting Drivers from Broadcom. Download the compatible one for your OS and install it. After installing, you need to check if your Bluetooth works. A Bluetooth icon will appear on the taskbar. Just right click on it and choose to Add a Bluetooth device. In Windows 8 or 10, go to the Action Center or go the Settings for Device Pairing. In Windows 7 or older versions, you would see a window asking Choose a device or printer to add to this PC. It connects to the PC and you are ready to use it. Most importantly, this is quite an effortless process. You need to spend some money for the Dongle and drivers. That is also cost efficient. Other than that, it is an hour’s job to do so. There are many other dongles available in the market if you don’t want to buy the one which I have used. In some versions of Windows, they wouldn’t ask for pairing and will directly connect to the device. 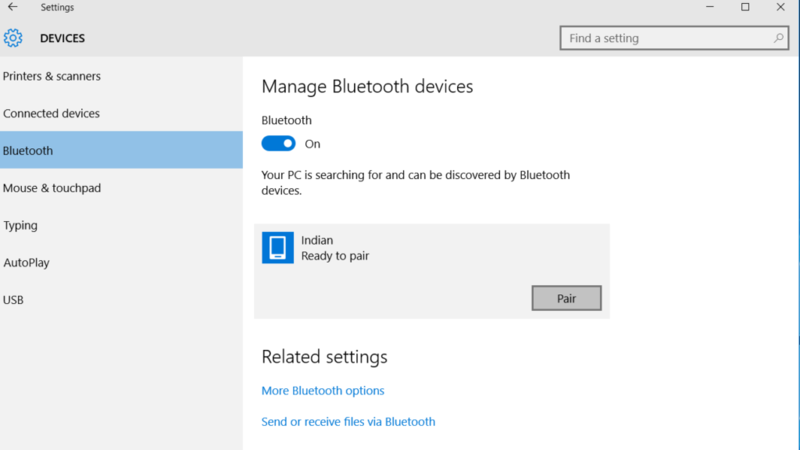 Nowadays, inbuilt Bluetooth requires pairing from both sides the device as well as your PC and mostly happens while connecting your Mobile devices. Check if your device hardware needs some special driver to install Bluetooth radio. You will need to go through some setups to add it. Hope you found this article useful. Comment in the comment box if you have any queries related to this article. Do share it with your friends.